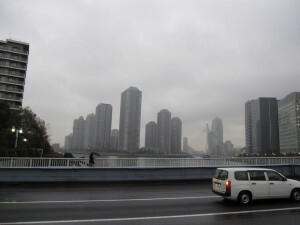 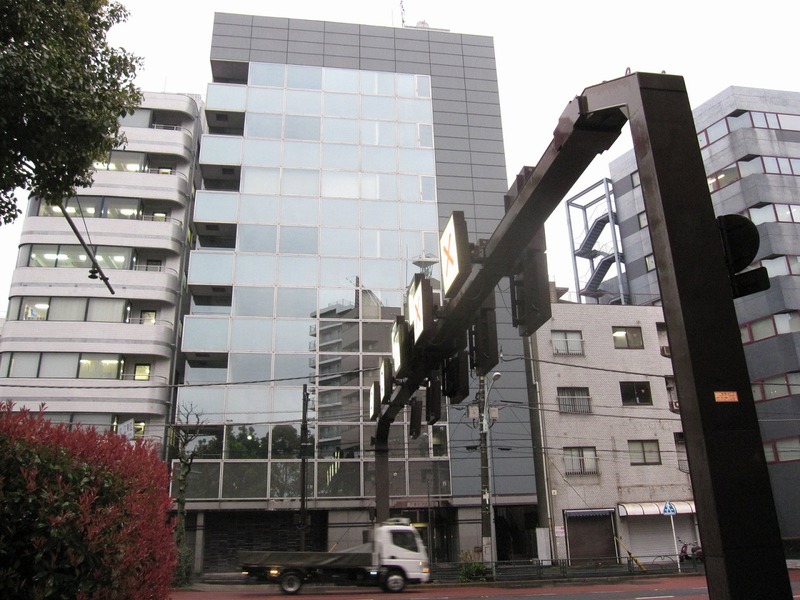 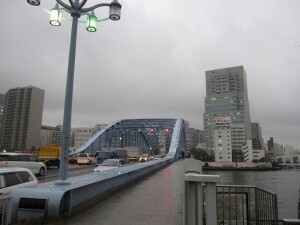 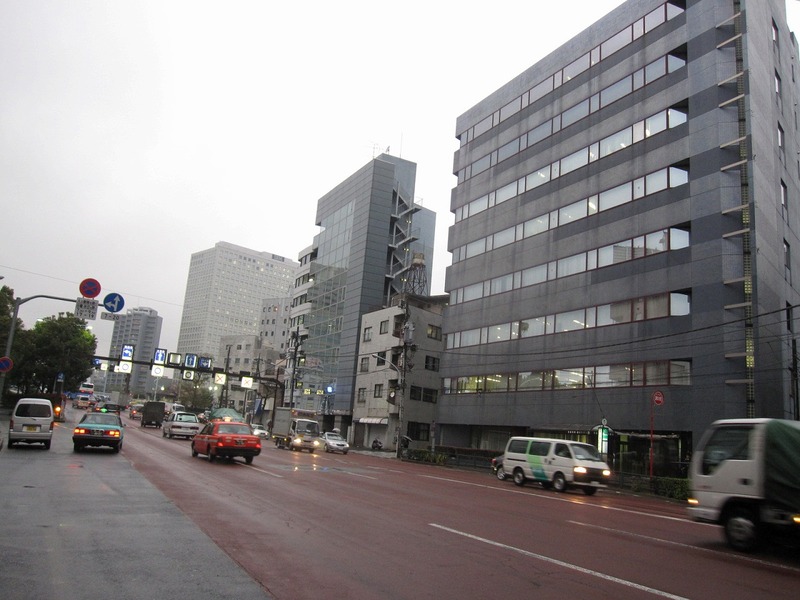 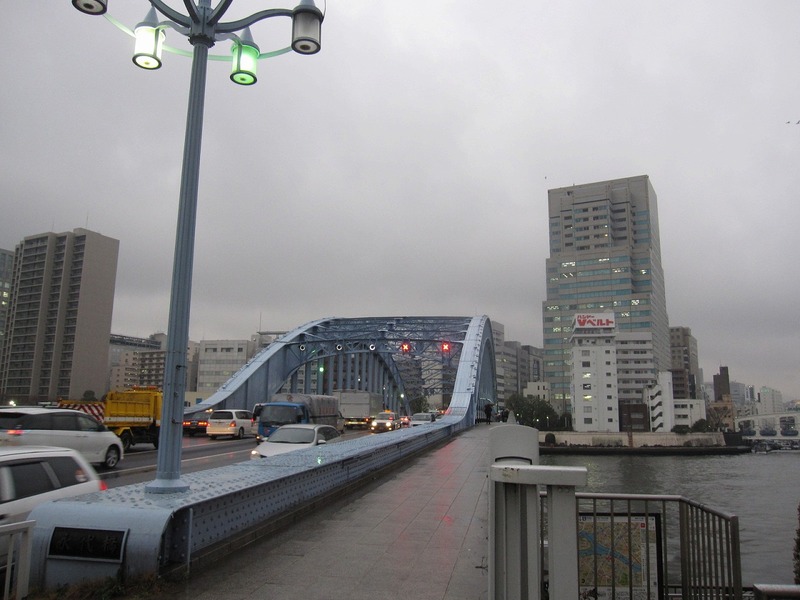 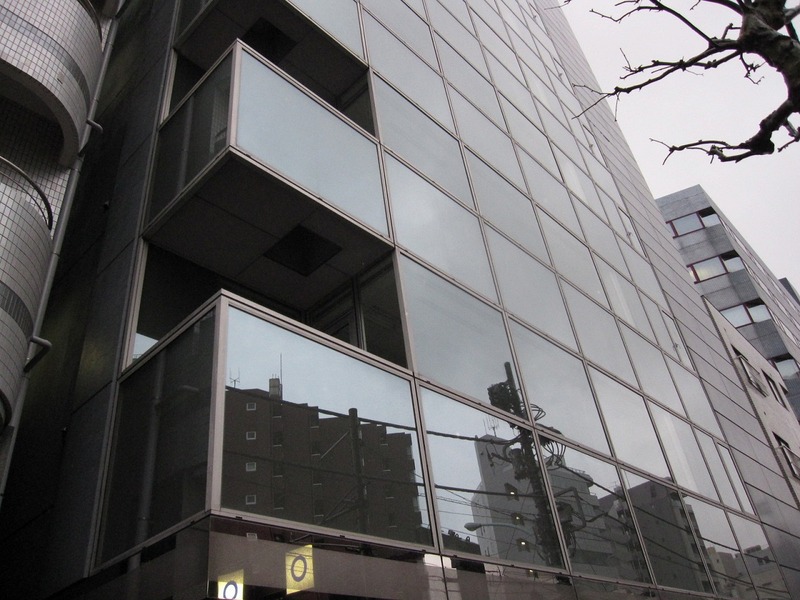 a bargain property in Tokyo – an office building by Sumida River for sale « Are you looking for real-estate for sale in Japan? 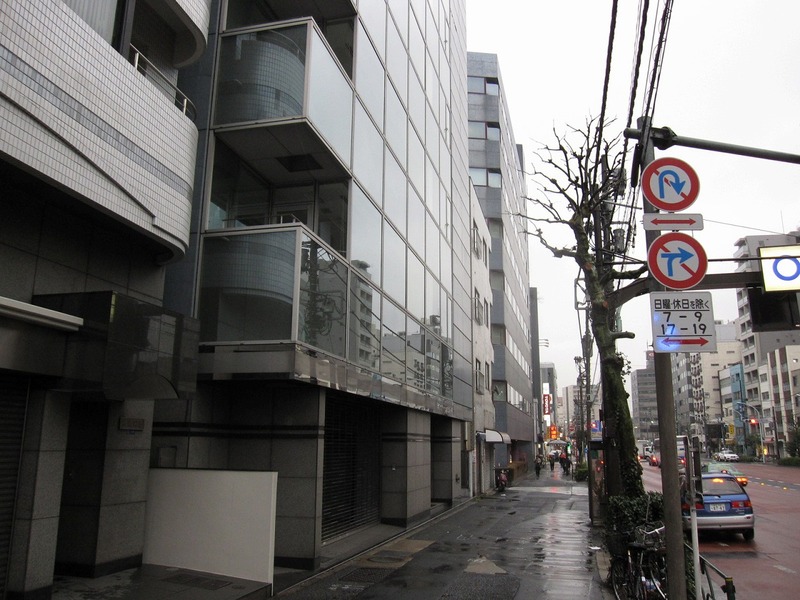 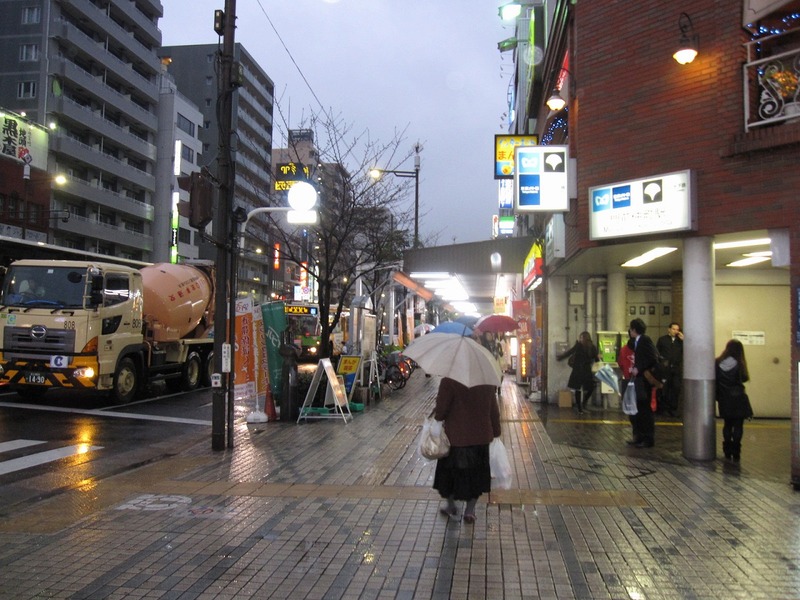 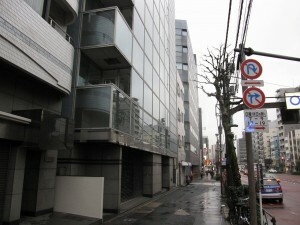 The seller of the following building in Tokyo seems to be eager to sell it off and be ready to do hard negotiations over terms with buyers. 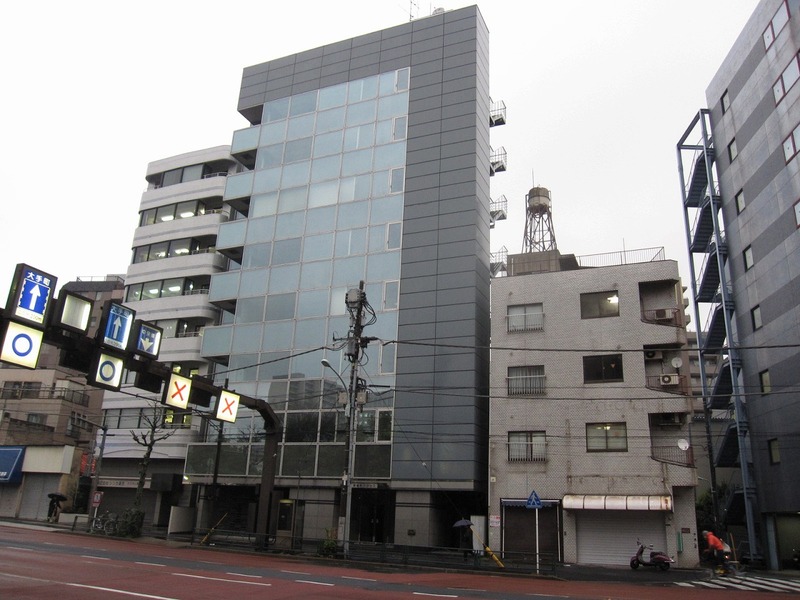 Once again, please feel free to ask us, if you wish to know more about the building because the seller seems to ready to accept a big bargain.